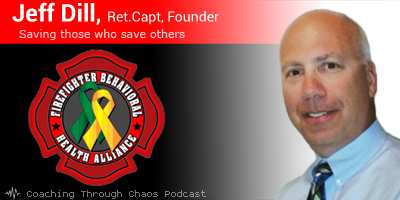 ~ a retired Fire Captain and also a Counselor, he founded the Firefighter Behavioral Health Alliance, whose mission is to raise awareness of mental health issues affecting firefighters and EMTs in an effort to decrease the growing number of suicides among them. Through outreach and education, FFBHA aims to better educate counselors and chaplains as to the different culture of the Fire service as well as provide firefighters and EMTs with training and workshops to prepare them for life before, during and after Service. For 26 years a firefighter, Jeff began as a volunteer and then went career in 1995. FFBHA was founded after Hurricane Katrina – when firefighters from Palatine Rural Protection Fire district came back from rendering assistance, they wanted to see their EAP counselors to discuss the emotional impact of what they had experienced in New Orleans. Unfortunately, the feedback on their experiences was that the counselors didn’t understand the firefighter culture. Jeff wanted to find a way to change that. 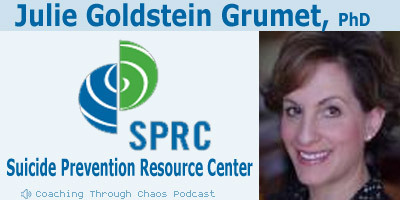 He went back for his Masters in counseling and in 2009 founded Counseling Service for FireFighters with the aim of educating his brothers and sisters on depression and anxiety. But in 2010, he started getting calls from Departments around the country asking if he knew anything about firefighter suicides. At the time, Jeff didn’t but soon realized, when he tried to collect the data, that no one was keeping records on this topic. FFBHA is a 501c3 and is the only service in the U.S. that tracks and validates data on suicides among firefighters and EMTs. 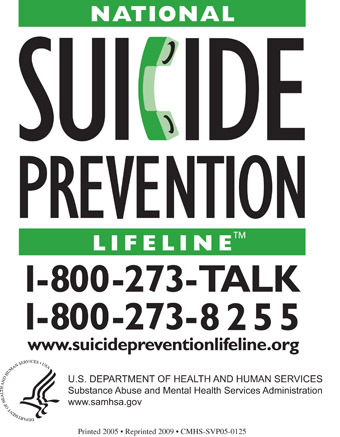 On the day of the interview less than 3 weeks ago, there were 92 suicides reported for 2015. Today, the 10th of November, this number has increased to 99. With estimates of a 30% reporting rate among those who know about FFBHA, the actual number of firefighters suffering from behavioral health issues is projected as being much higher. There appears to be insufficient training to raise the awareness of these men and women to understand how what they are going to see and experience on the job can affect them emotionally. The work of the FFBHA helps to spread the word about the factors that can lead to suicidal thoughts or actions, but it as a way of also reducing the number of addictions, untreated depression and anxiety through education and awareness. Jeff and his crew train the fire fighters to take a personal inventory of themselves to understand how their circumstances are affecting them, and how these situations have changed since the days of the structure fires alone. A program for chaplains and counselors wanting to work with fire and EMS personnel to understand the culture. Participants get to gear up and practice a Search and Rescue exercise to better understand the rigors of the job. a workshop for those entering retirement from the fire service, as perceived loss of identity following separation is problematic. FFBHA is in the process of updating their website . To let people know that those members who sign up are dedicated to making changes in behavioral health in their organizations. Fire Chiefs, training officers, chaplains and even firefighters who sign up receive a certificate to this effect. The National Fallen Firefighter foundation has a memorial for firefighters lost in the line of duty. With the success of the family retreat program, an upcoming FFBHA project is a Memorial Site for fallen brothers and sisters lost to suicide, where family can visit and pay their respects.